PhilPlans is one of the leading financial solutions companies in the Philippines providing innovative pension, education, and memorial programs that build financial preparedness for the future. Registered with the Securities and Exchange Commission (SEC) on April 19, 1989, PhilPlans was launched on October 12, 1989. 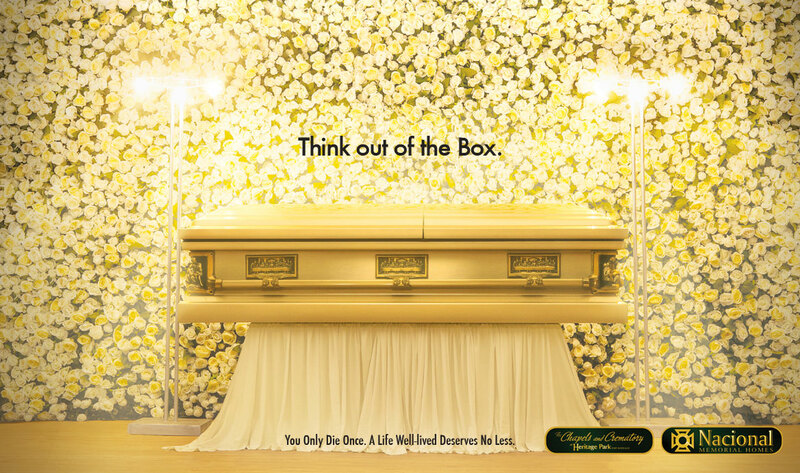 Create a memorial plan campaign that will focus on the celebration of a life well-lived as opposed to death. (literally) A "Think out of the box!" campaign. Increased inquiries that translated to sales as campaign was published on All Souls Day.